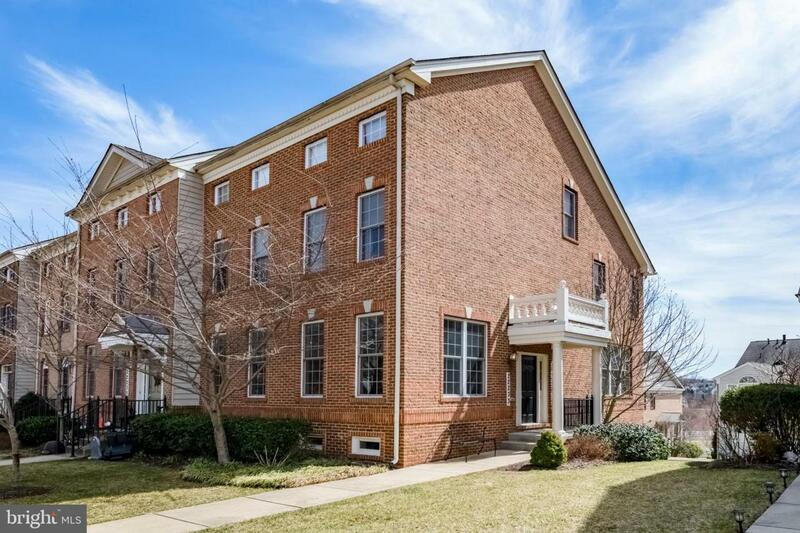 Spacious 4 level end unit townhome in the sought after Clarksburg Heights Subdivision. The entry level welcomes you with tons of natural light, spacious living room/dining room, family room with gas fireplace off the kitchen, kitchen with granite counters and breakfast bar. 3 bedrooms and 2 full baths on the upper floor along with the washer/dryer. Sunlit MBR contains a HUGE master closet. MBA with sep tub, sep shower, and dual vanities. Top level/loft can be a 4th bedroom with its on full bath and vaulted ceilings. The fully finished lower level provides additional space for entertaining, space for a home office, or space for a 5th bedroom/den. It also has another full bathroom and access to the oversized 2 car garage. This is one not to miss! Listing courtesy of Goodman Realtors.